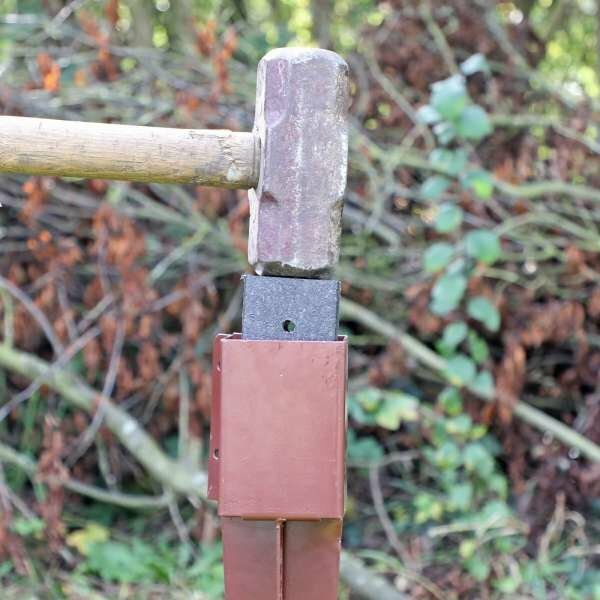 If you need to increase the height of a timber fence to fit trellis, the Wedge Post Extender is the only fitting you’ll need. 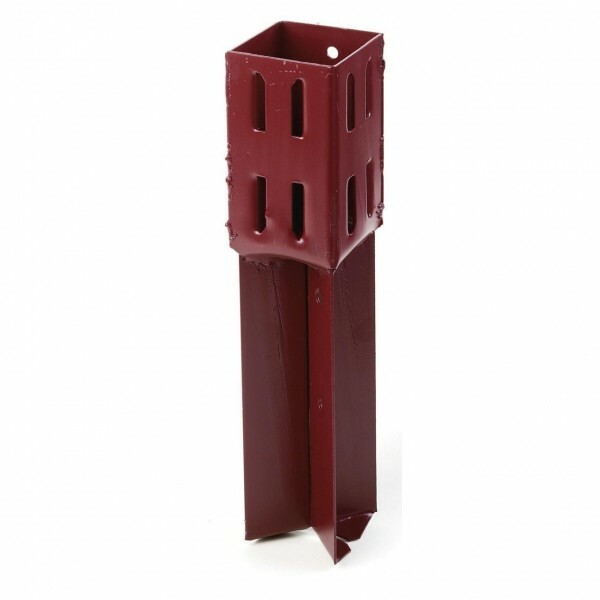 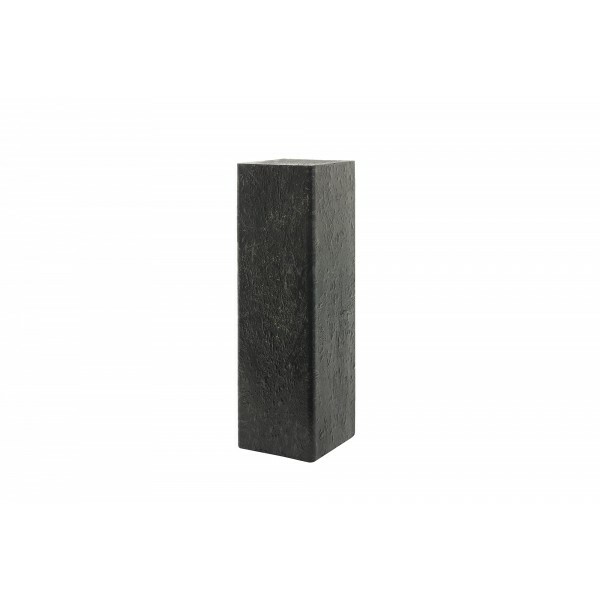 Available in two different size, the wedge will firmly grip onto the post without the need to cause damage with nails or screws. 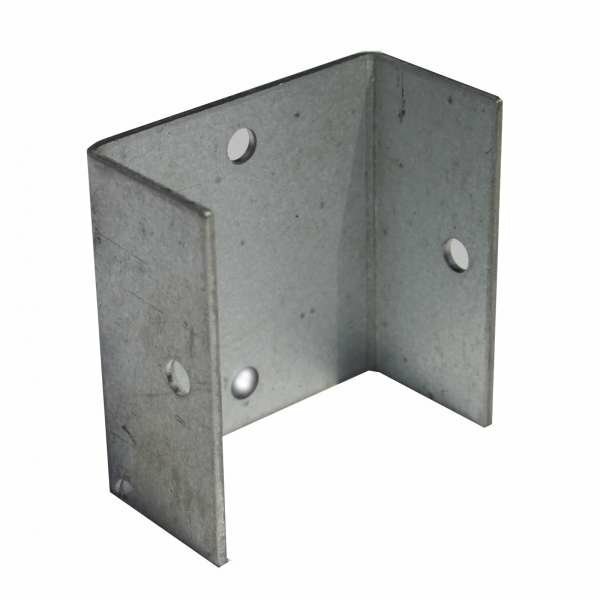 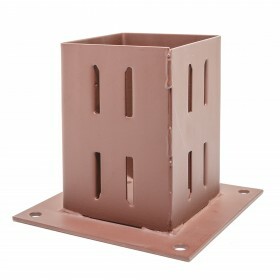 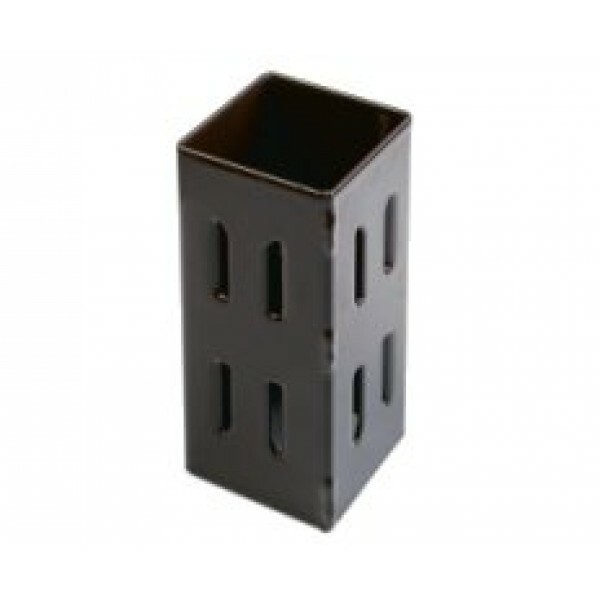 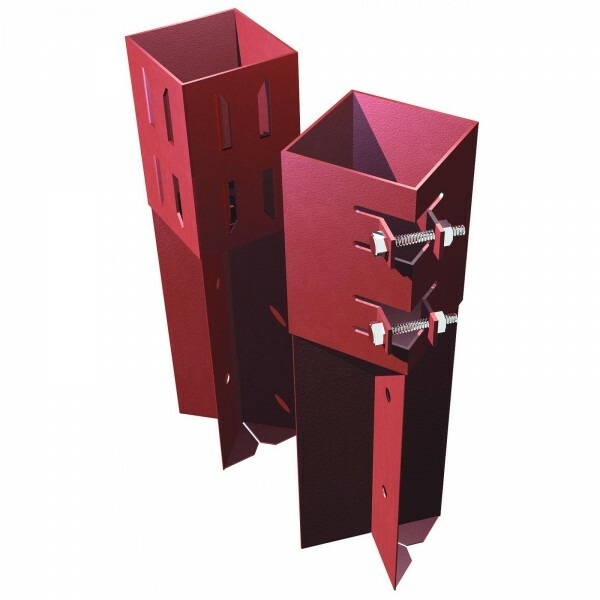 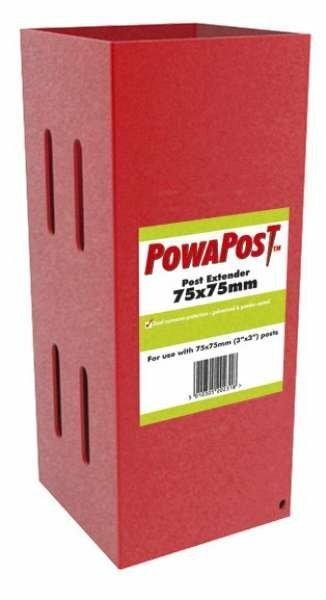 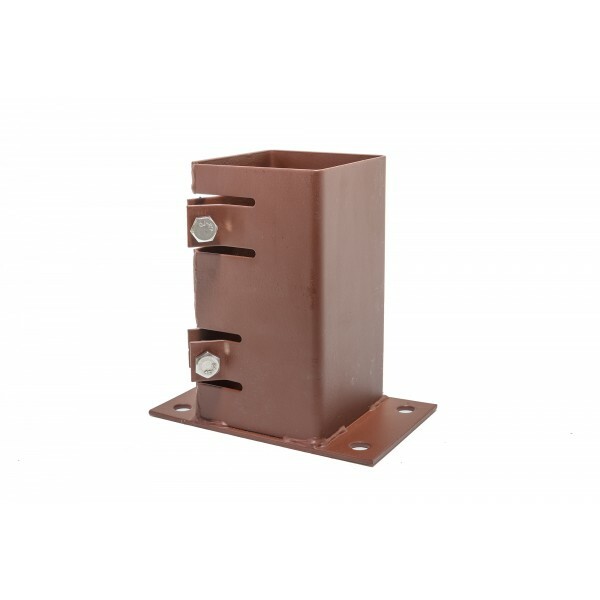 Simple to install, the Wedge Post Extender provides an instant solution that’s attractive and economical.